How many times have you said to your hair stylist, “I wish you could blow dry my hair every day?” Well since that’s a bit impractical for most of us, we went to some top experts to get their secrets for blow drying your hair for a sleek professional look. These tips are best for medium length to long hair. The Right Dryer. 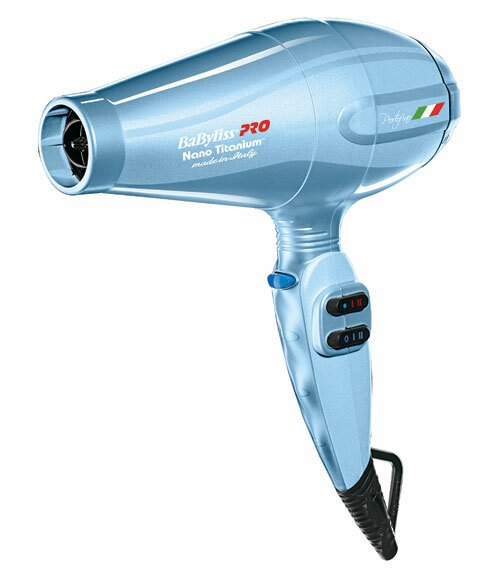 You need a hairdryer that is at least 1800 watts for heat and airflow to prevent frizz. Also, find a dryer under 2 lbs in weight. We made the mistake of buying a heavy professional dryer and it’s very difficult to handle. Here are a couple of top hair dryer picks from Good Housekeeping. 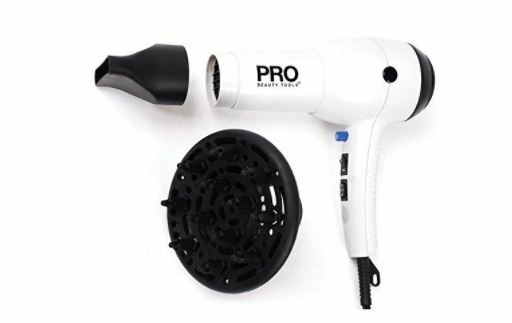 Good Housekeeping says, “At just over a pound, the compact Pro Beauty Tools dryer is a featherweight, taming the locks and saving the wrists of grateful testers. Hair “felt silky” and “dried quickly,” they said. $49.99 Amazon. 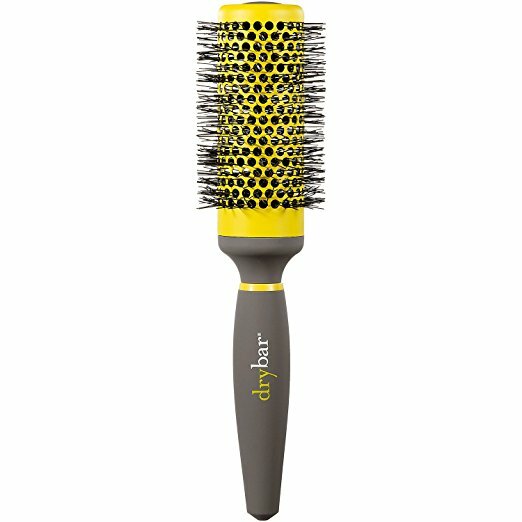 Good Housekeeping says: Our testers awarded the BaBylissPRO high marks for handheld comfort as well as how sleek and healthy it made hair look. “Powerful, and nice heat,” said one. Almost nobody seemed to mind that the dryer, with its six settings, was on the heavier side. $139.99 Amazon. Use the nozzle. 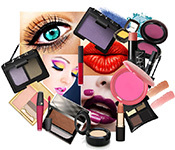 It’s the key to a sleek look. Use the diffuser if you’re blowing out naturally curly hair and you want it curly. If you’re going for volume and curl, use a round brush anywhere from 1” to 2 ½ inches” depending on how much curl and volume you want. The bigger the brush, the smoother the hair. We have also found that if you use a round brush that has a hole in the middle, you can insert your finger there which makes it easy to handle the brush. If you want a straight sleek look, use a paddle brush. Here are some brushes the pros like. A bit pricey, but it consistently gets rave reviews. Reduces frizz and adds shine. $59. Amazon. 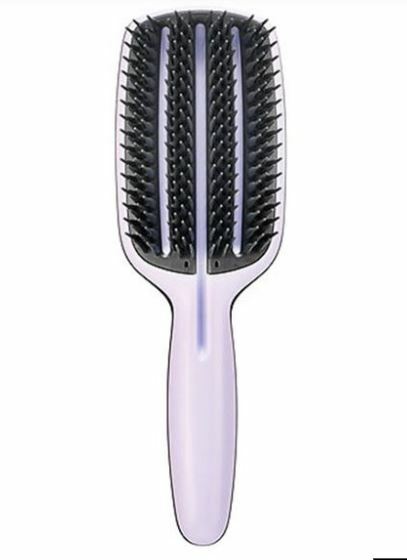 A full-sized paddle brush designed to create professional-looking blowouts with unique teeth for voluminous, shiny, frizz-free styles. $19.70 Amazon. #1. Do NOT blow dry your hair when it is completely damp. Air dry or blow dry your hair (using just your fingers) until it’s about 60-65% dry. #2. Do NOT use the high heat setting. The dryer should be cool enough that it won’t burn your hand. #4. If you want volume, use a root lift product first. 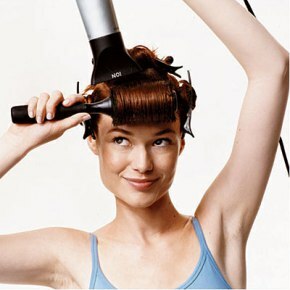 Also, use your hands to lift the hair at the root to blow dry which will give you added lift. #5. 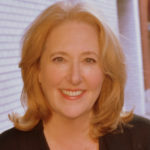 Divide the hair into three section – top, middle, and nape and clip them up. If you have bangs dry those first. #6. Use the nozzle on your dryer and start at the nape. Wrap about a 2” section around your brush. Keep the hair taut, and the nozzle down and start from the roots and make your way down. Make sure to direct the airflow down the shaft. Roll the brush up and down from the roots to the ends and then back up. Do not leave the brush in one place and blow dry. #7. The Big Secret: Before you move the brush on to the next section, cool it by blasting it with the cool button. That will set the hair and keep your hair looking great a lot longer. I’m a teacher and would be remiss if I didn’t address the word “taunt” – which means “a remark made in order to anger, wound, or provoke someone.” I think the author meant to use “taut”, a synonym for tight. I’m surprised your editor missed it!